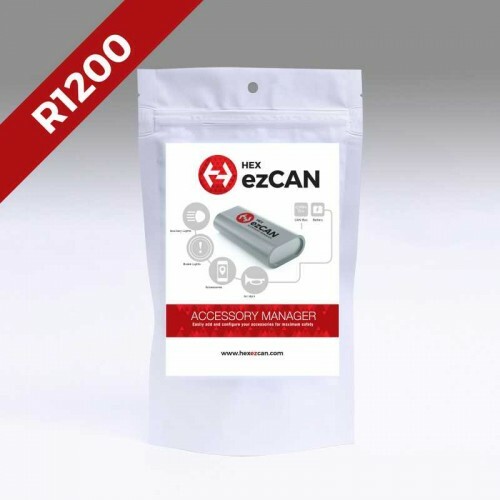 The HEX ezCAN accessory manager for the R1200GS (K25), R1200GS Adventure (K25), R1200RT (K26) and R1200R (K27) BMW motorcycle models. 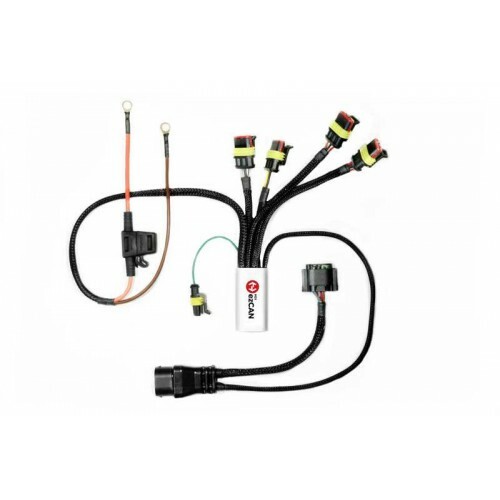 It lets you add and configure additional lights, phone or GPS chargers, an air horn or other electrical accessory to your BMW R1200 (non LC) bike quickly and easily without cutting any wires or voiding your bike's warranty. 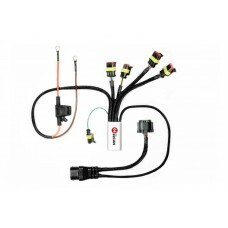 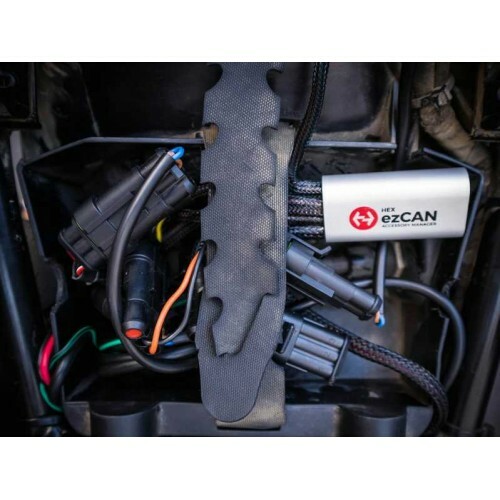 Developed by HEX, the manufacturers of the GS-911 diagnostic tool, the ezCAN gives you the power to control electrical accessories on your bike as if they were factory fitted.